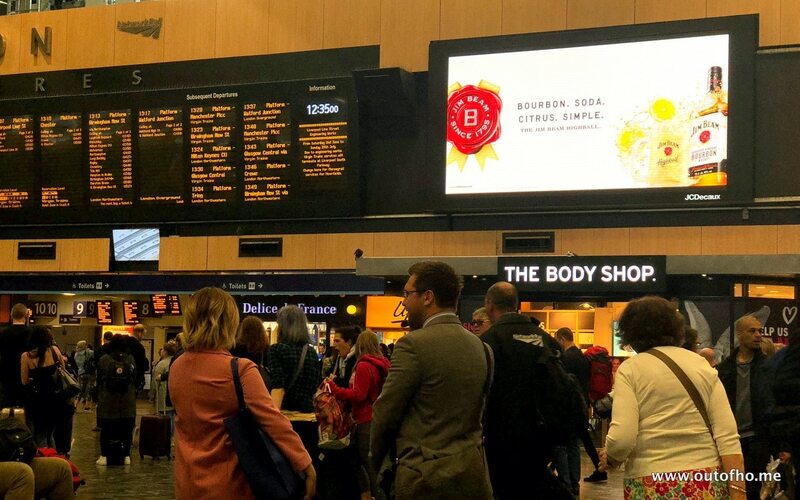 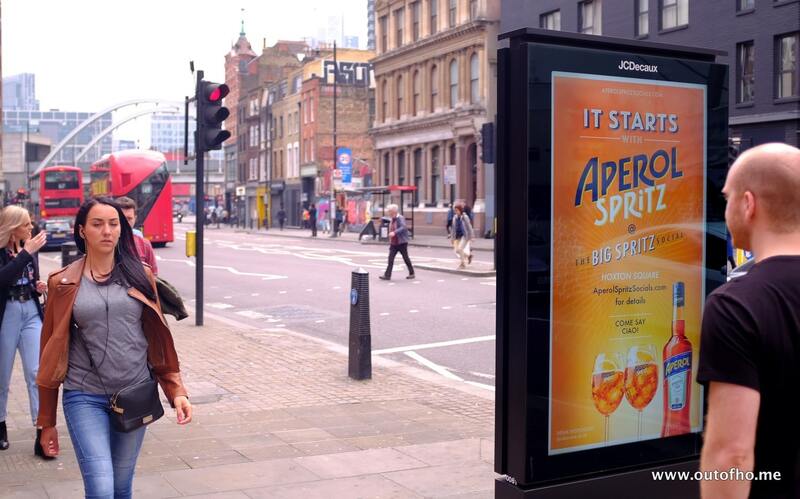 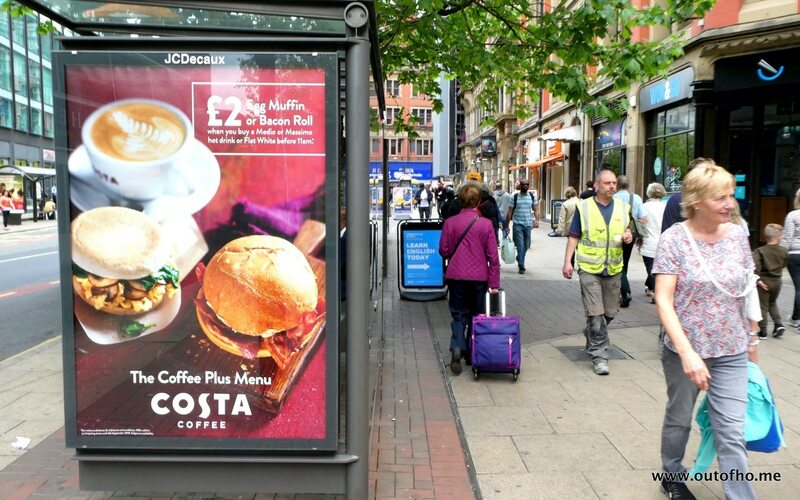 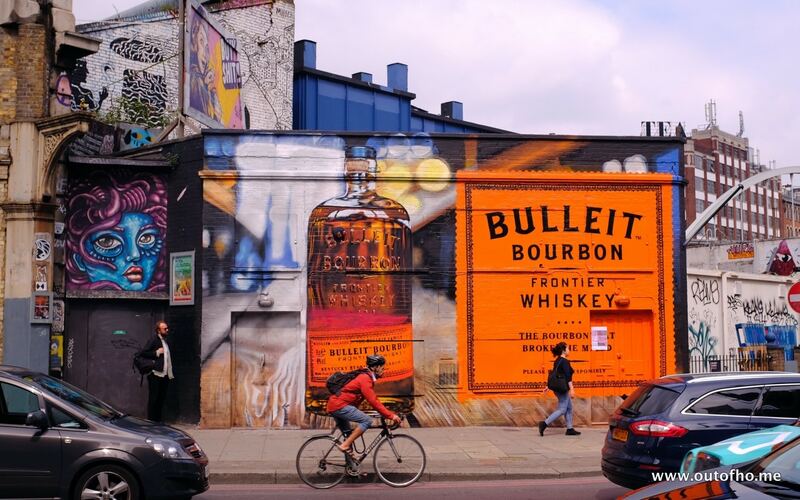 With fantastic weather and a Bank Holiday, this period is an interesting one for OOH with drinks (both alcohol and non) categories featuring strongly. 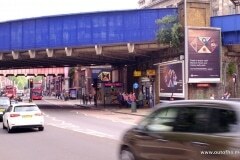 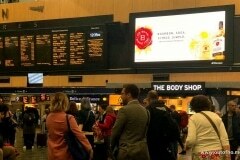 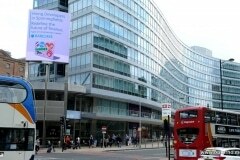 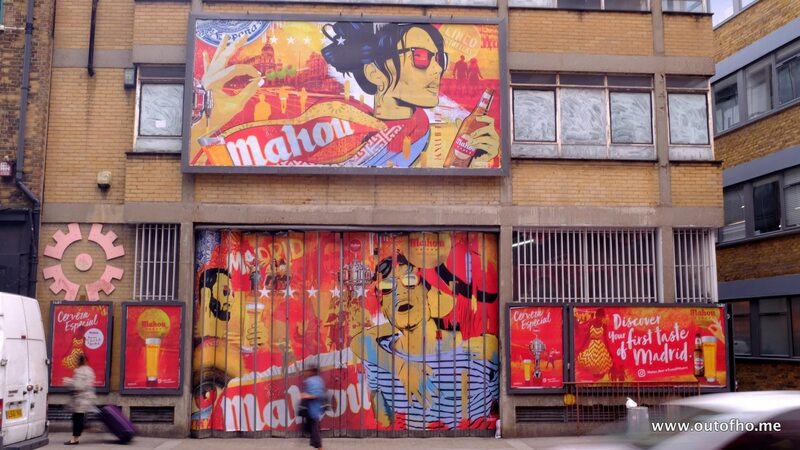 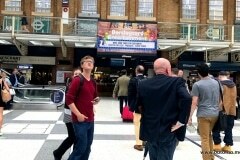 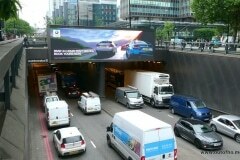 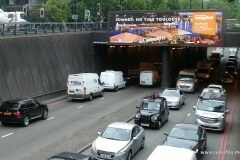 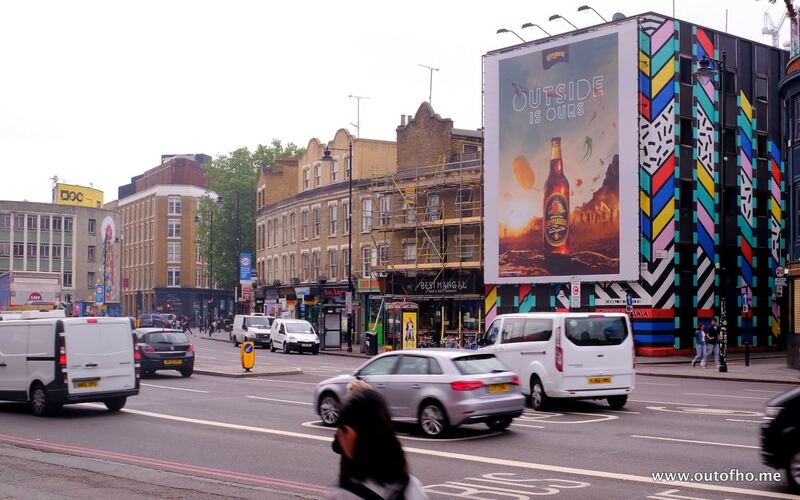 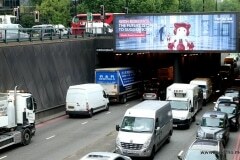 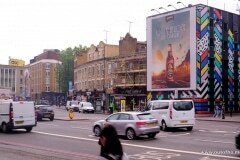 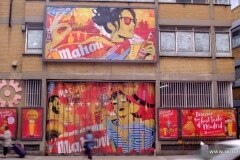 Perhaps the most eye-catching is the Spanish ‘Mahou San Miguel’ company promoting their Mahou brand across London. 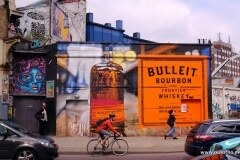 Along with Aperol, Koppaberg, Bulleit bourbon, Jim Beam, Gordon’s gin and many more. 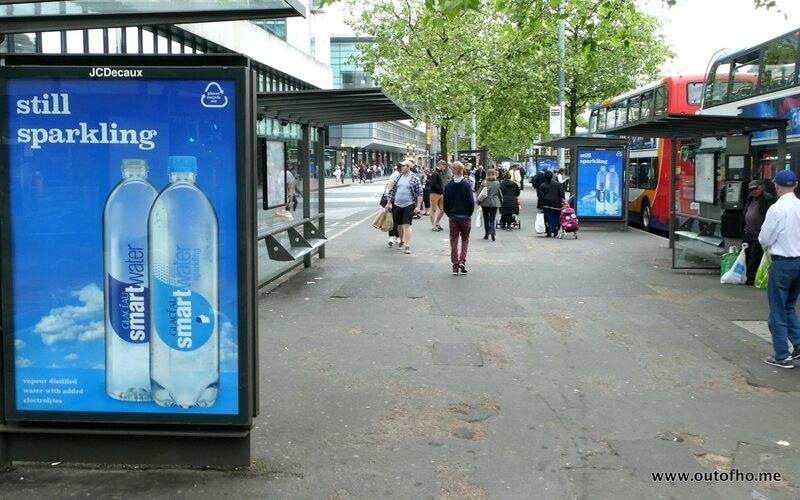 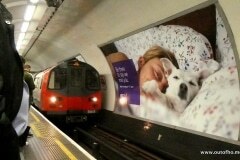 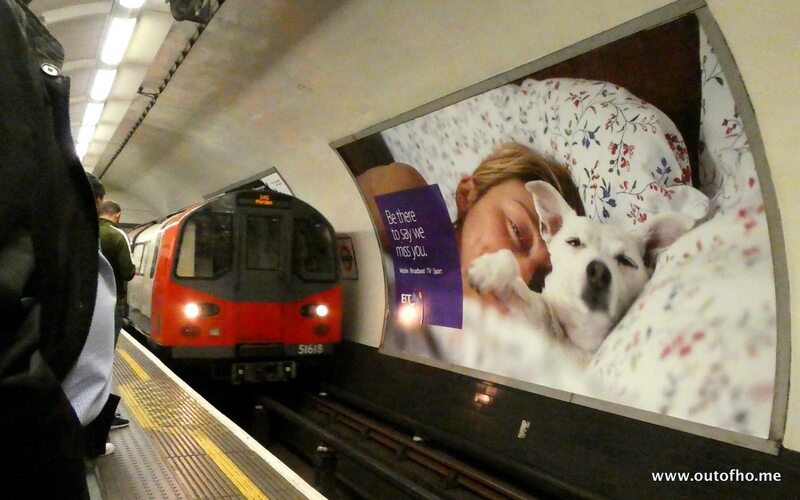 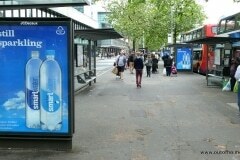 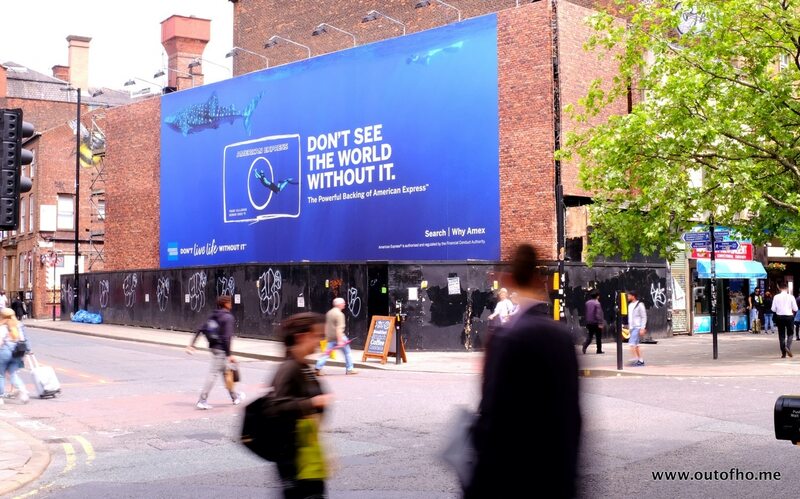 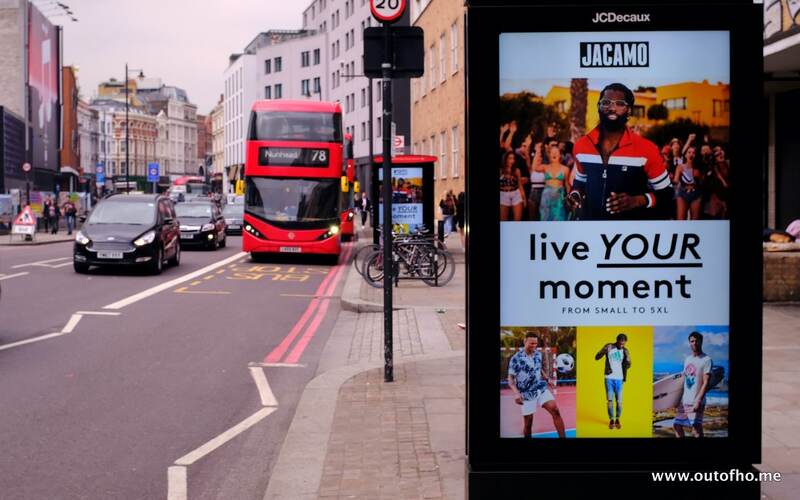 Other campaigns featuring strongly include BMW, Easyjet, Hitachi (B2B), BT (broadband and TV), Vodafone (holiday roaming), Soltan (sun screen) and several fashion brands (e.g. 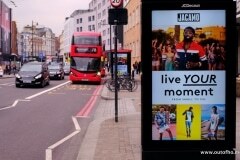 New Look, Jacamo, NastyGal) encouraging new summer wardrobes. 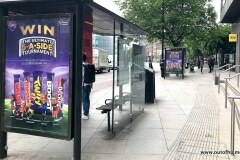 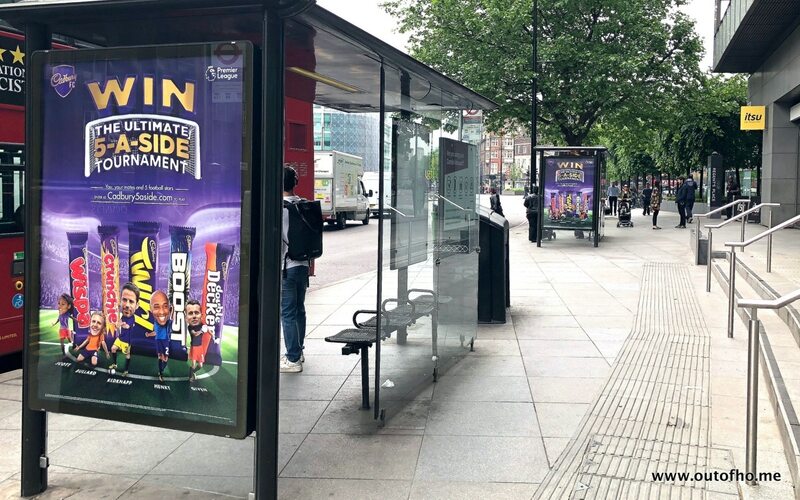 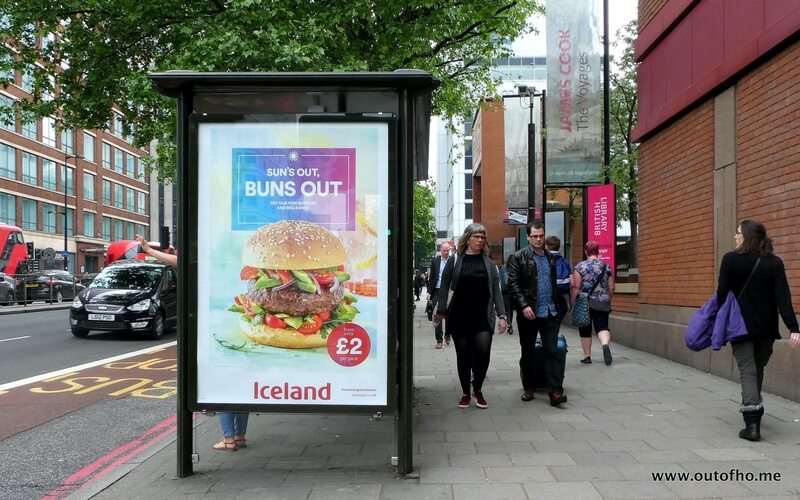 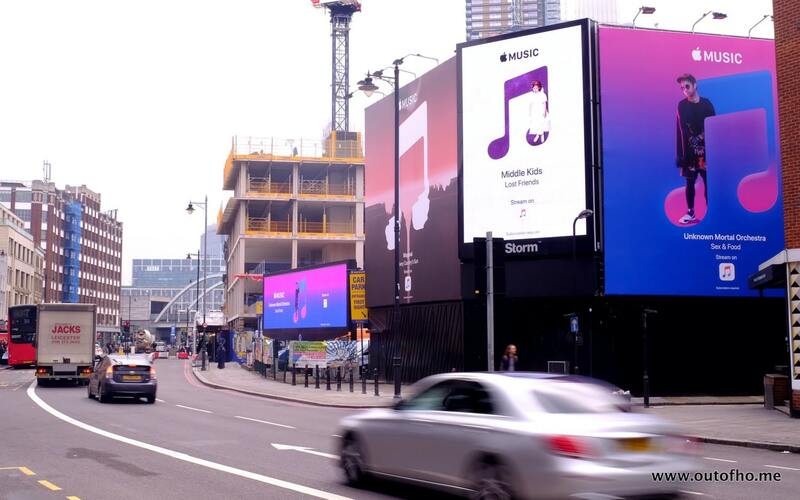 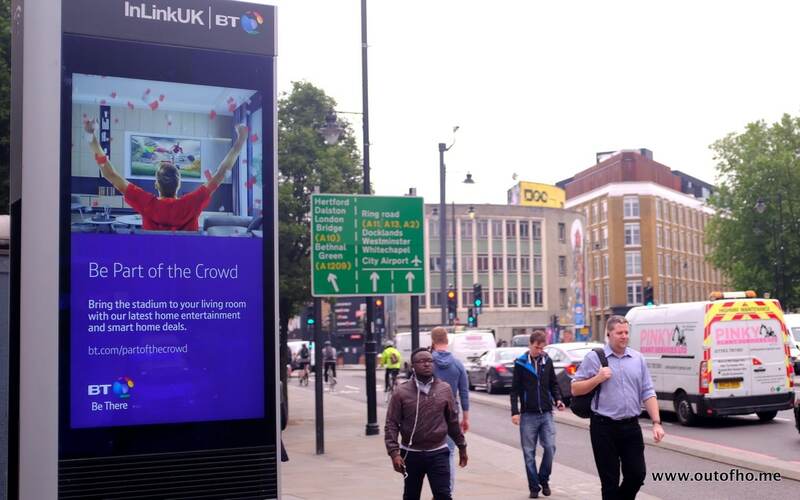 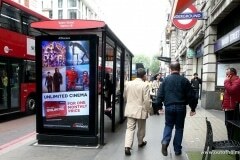 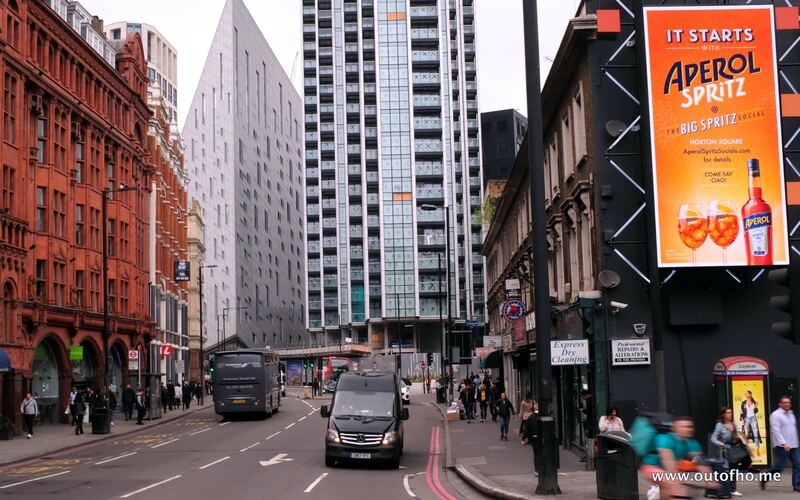 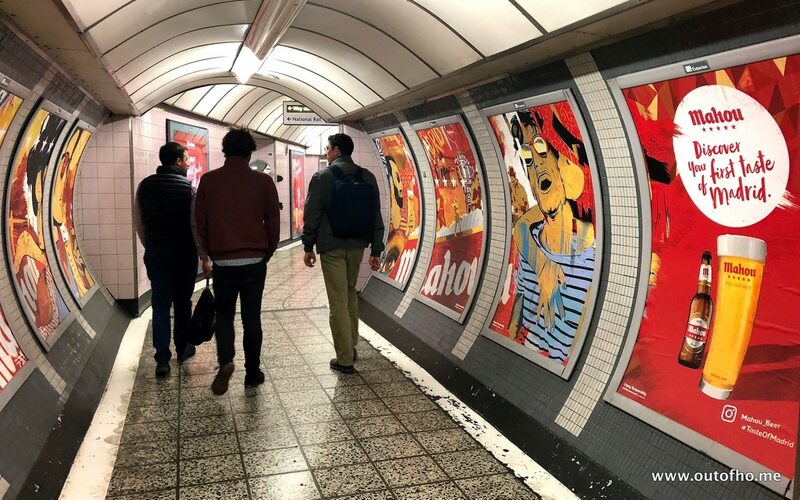 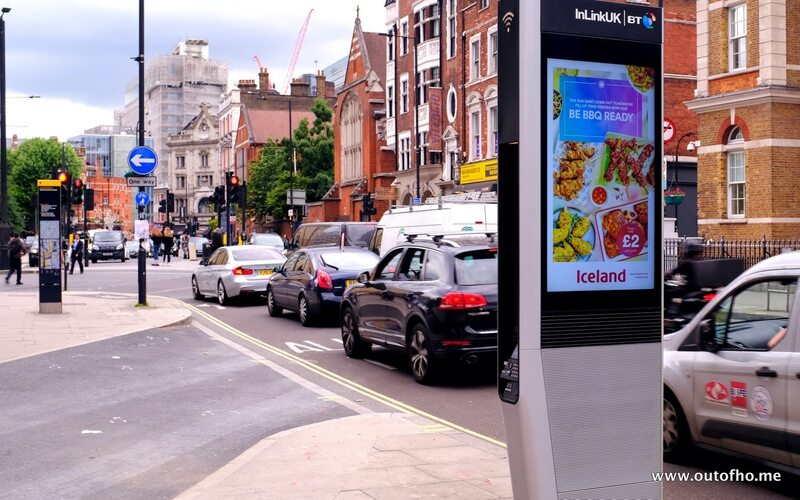 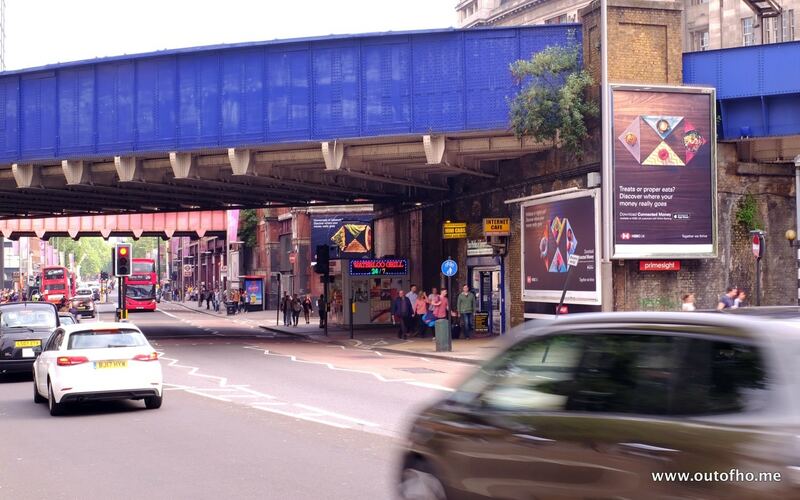 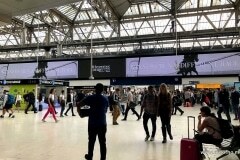 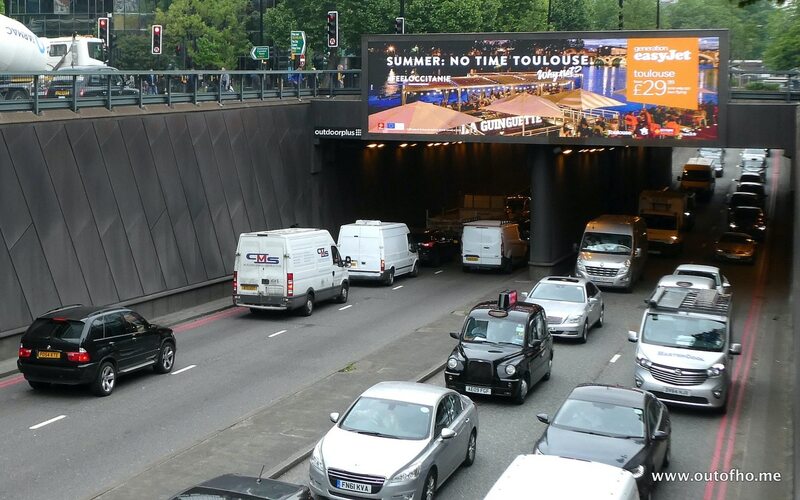 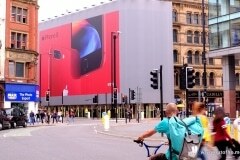 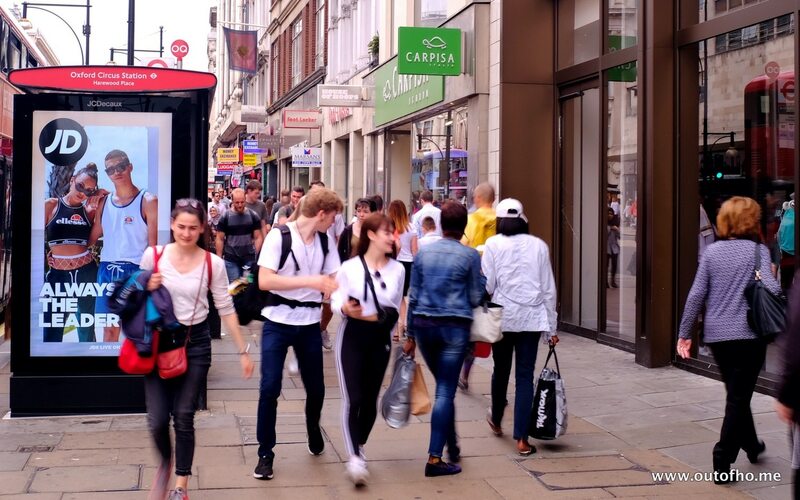 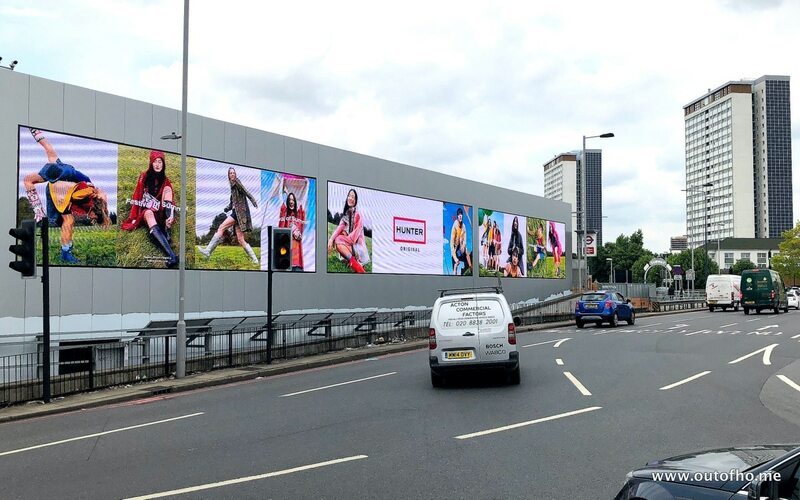 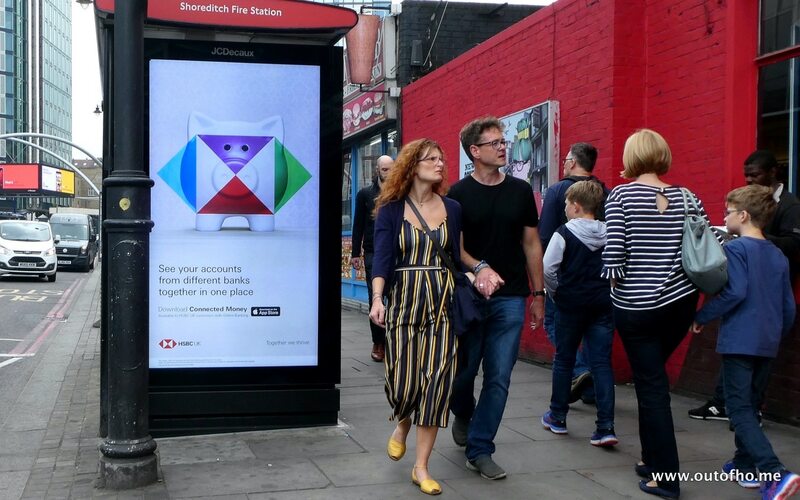 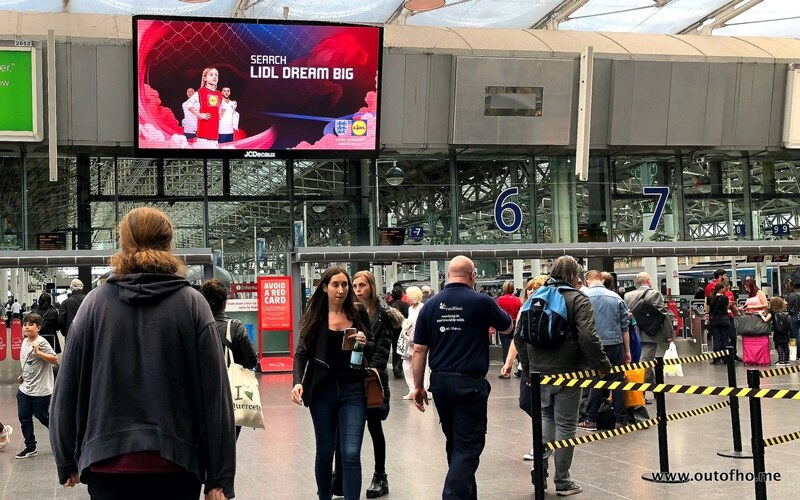 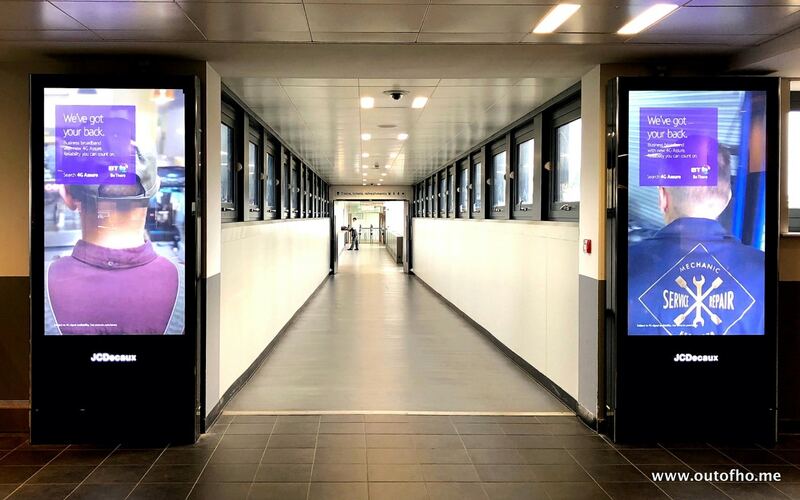 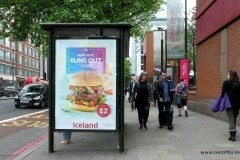 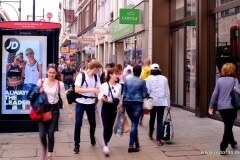 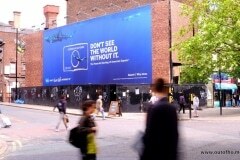 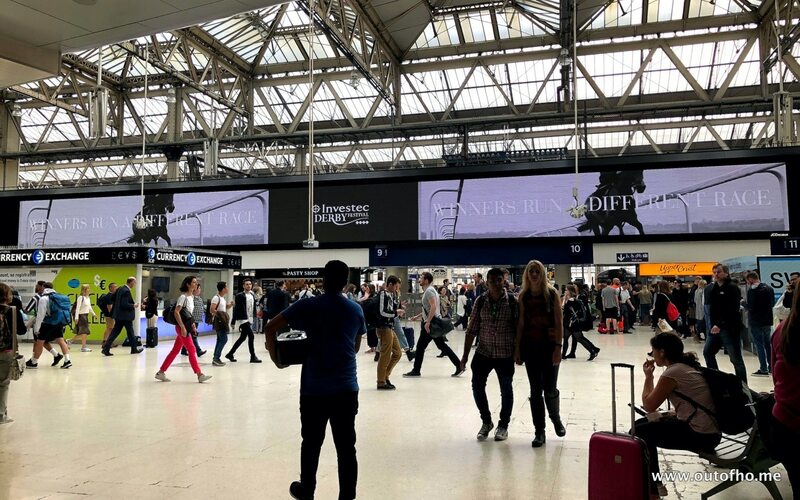 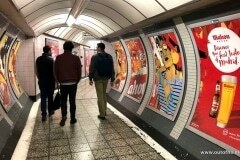 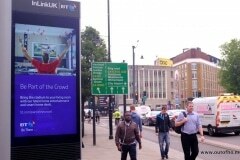 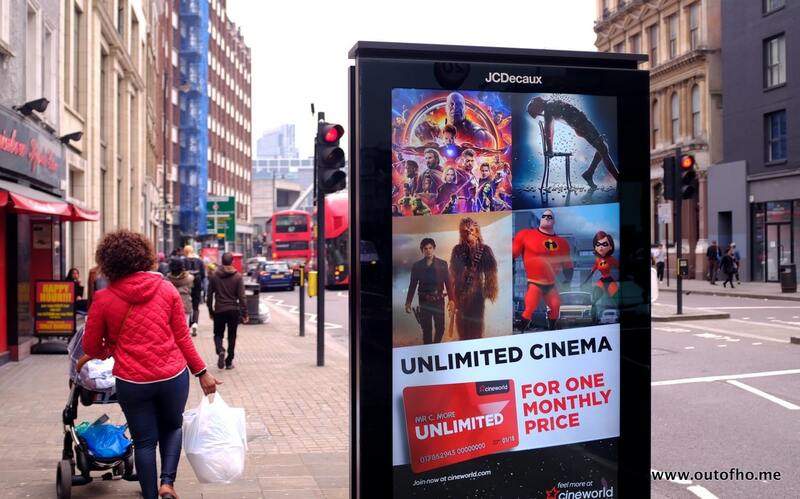 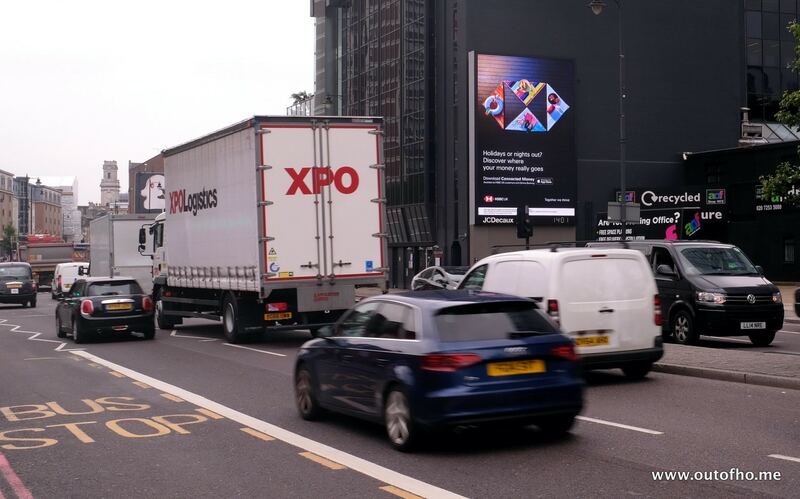 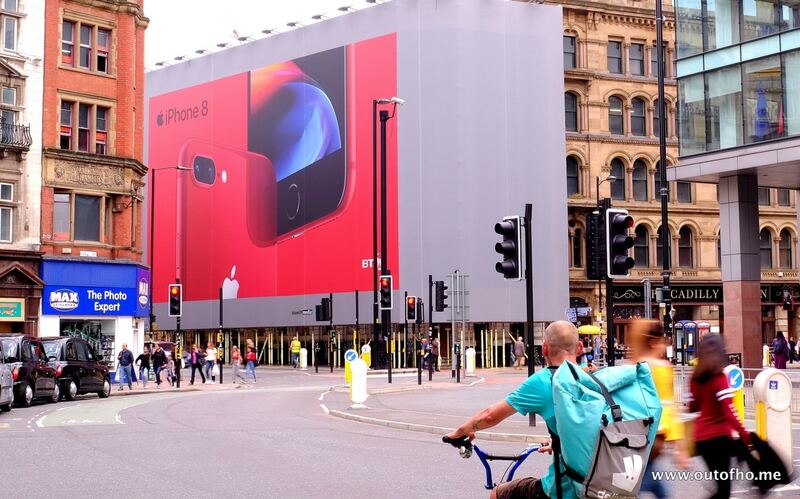 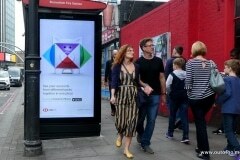 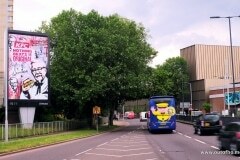 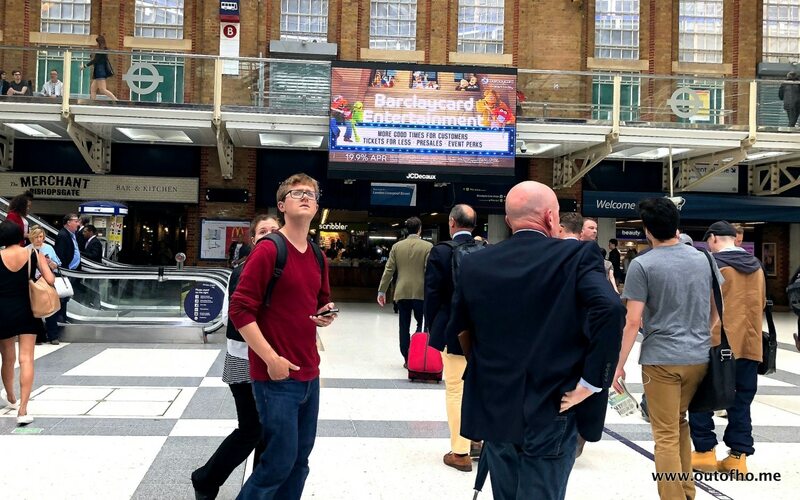 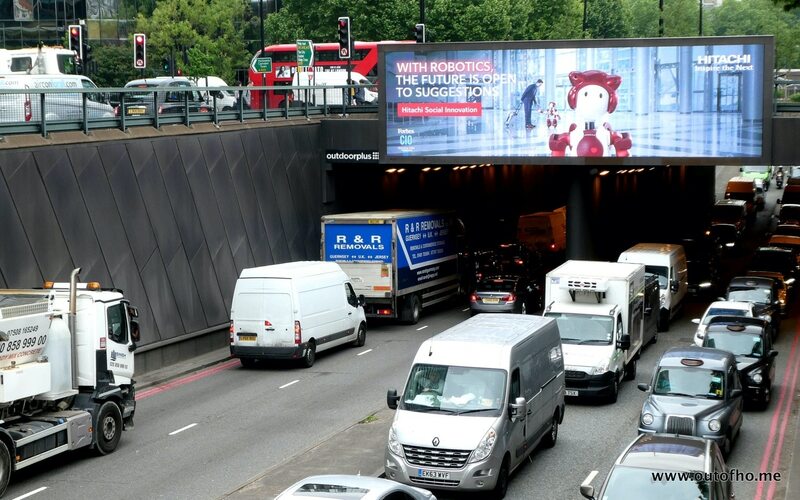 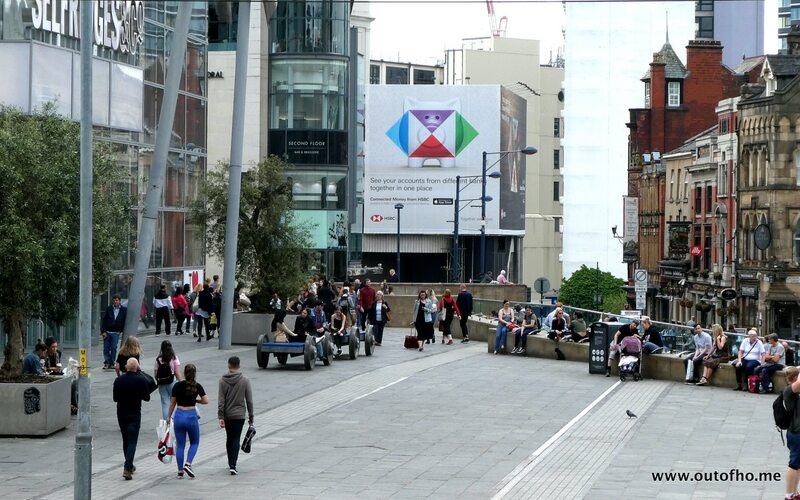 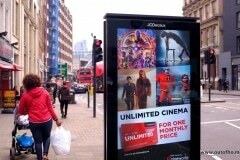 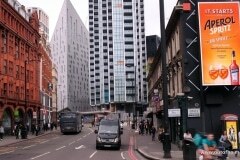 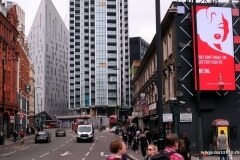 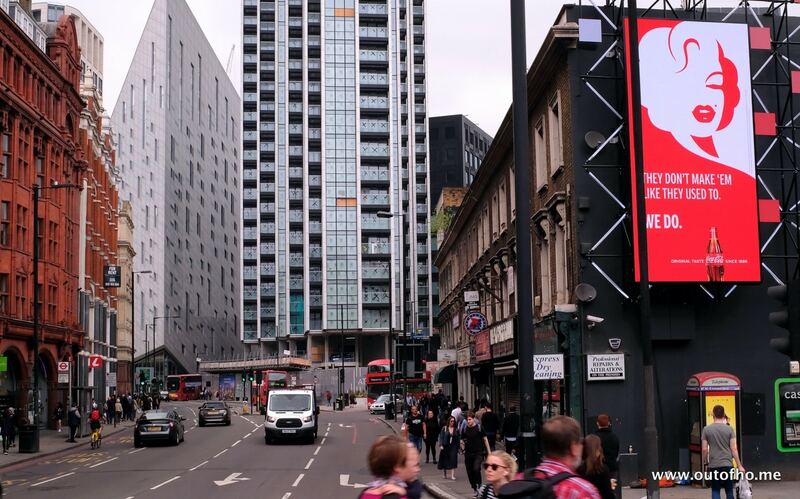 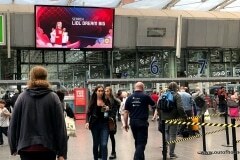 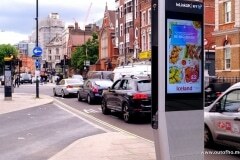 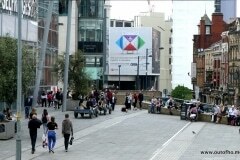 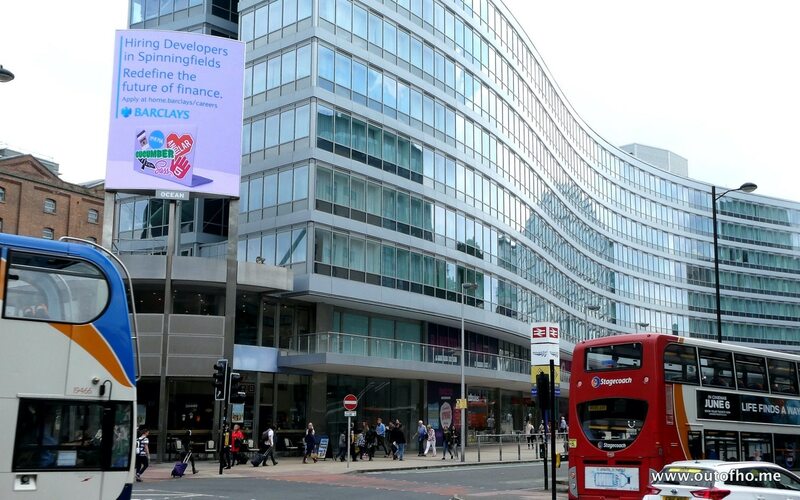 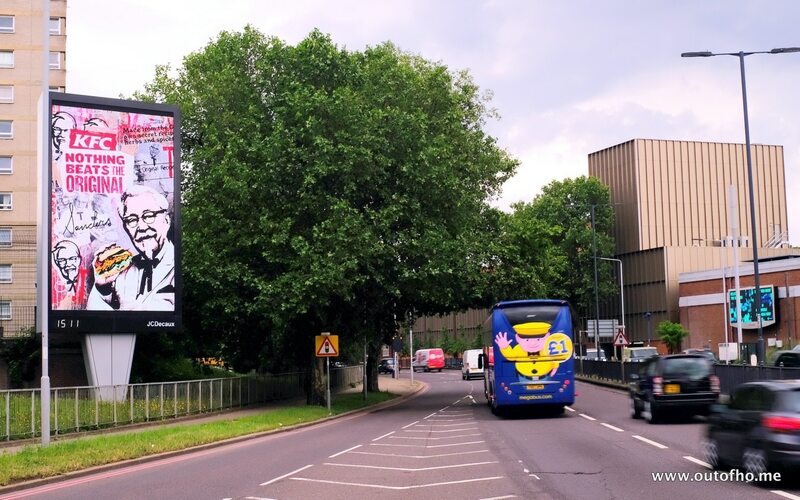 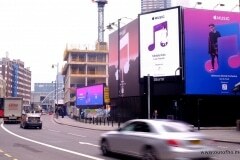 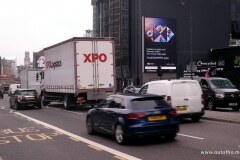 One campaign to look out for is Pokerstars – the first brand to feature on Primesight’s new Old Street spectacular – promising a summer payout of up-to £100 million for the soccer World Cup. 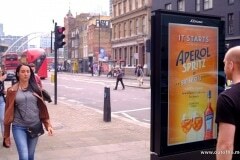 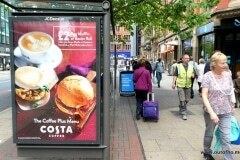 As we’re only part way through this period check back for more campaigns added.